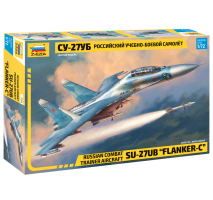 NEW Stuff incoming in the second part of November! 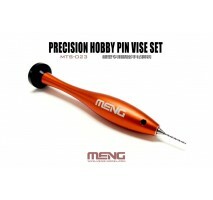 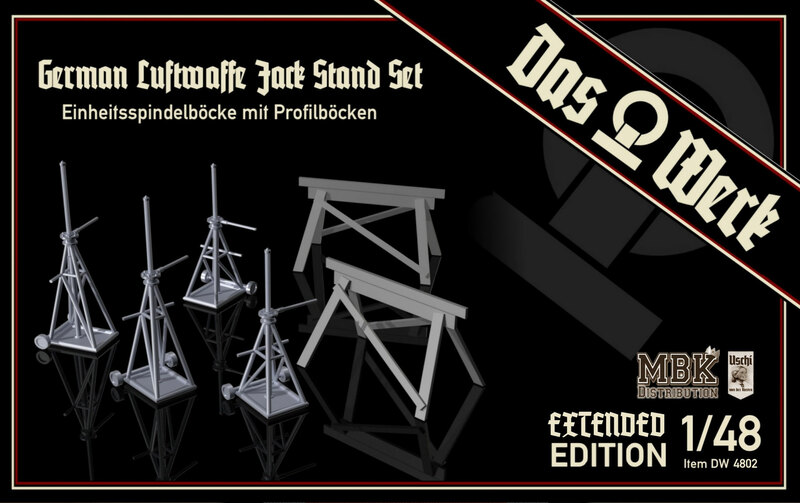 From now on we will announce here at least twice a month, the news that will come in stock or by order on our site. 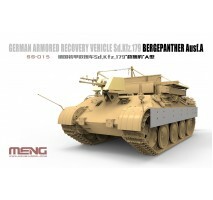 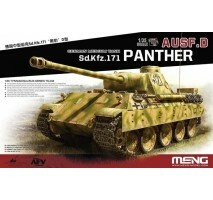 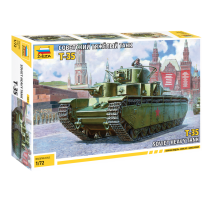 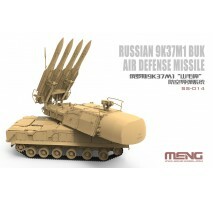 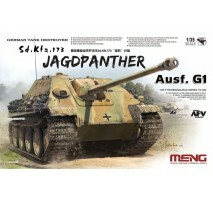 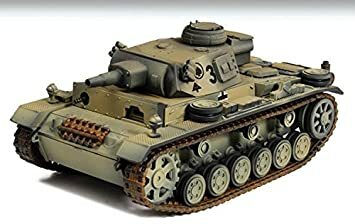 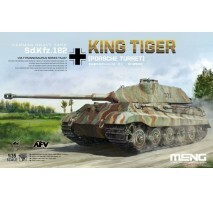 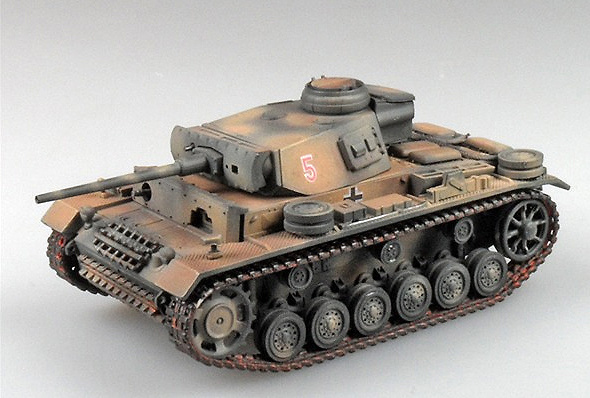 So, in the chronological order, next week, November 19-21, will come in stock the MENG new items that were pre-ordered, namely Jagdpanther, Panther D, King tiger Porsche (with the separate interior), Bergepanther A , 9K37M1 BUK rocket launcher, hand chuck and set of drills, along with the new Zvezda in November - SU-27 UB and T-35 at 1:72 scale!